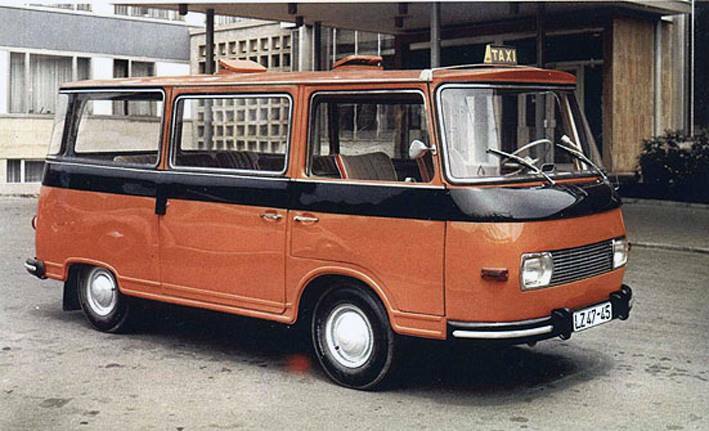 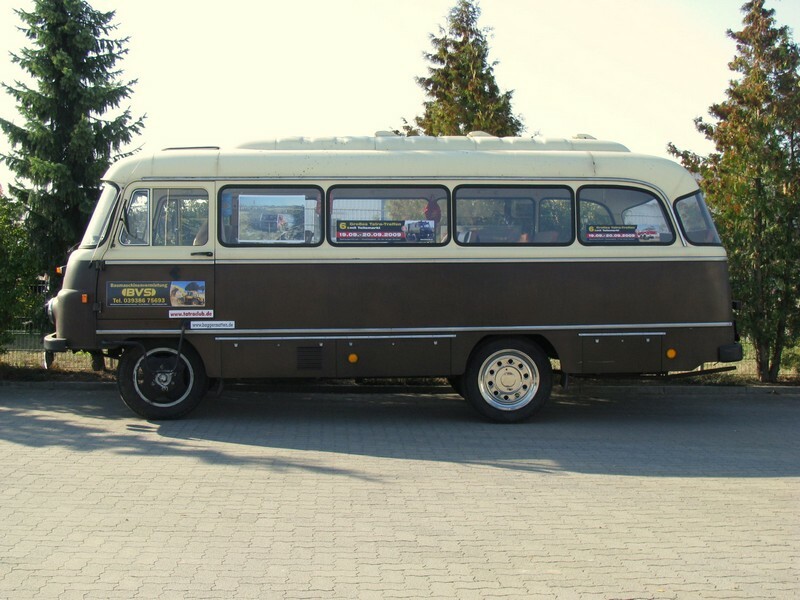 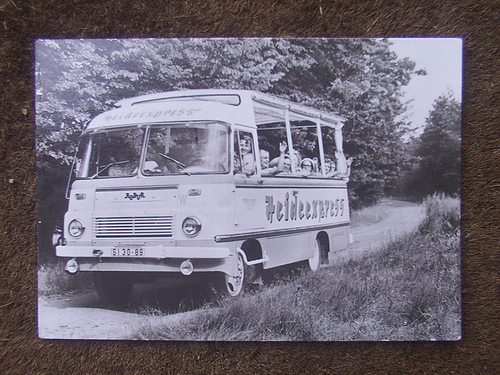 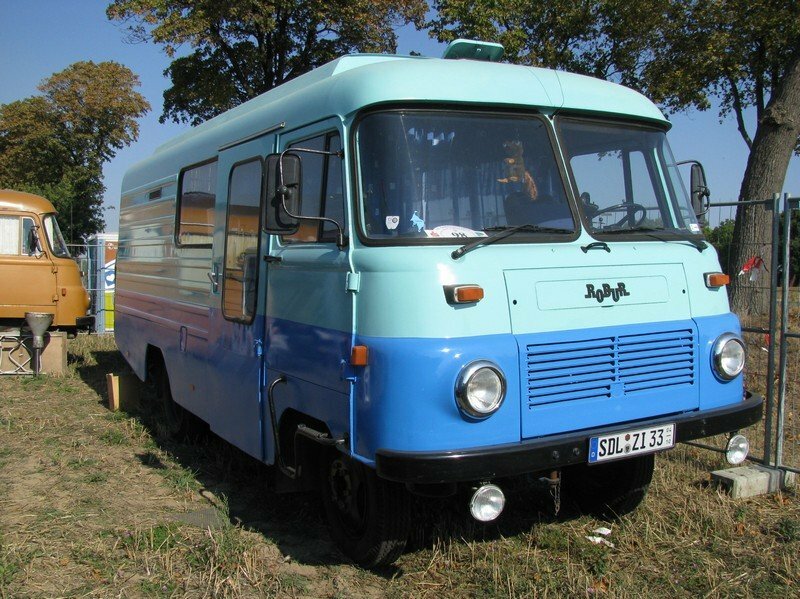 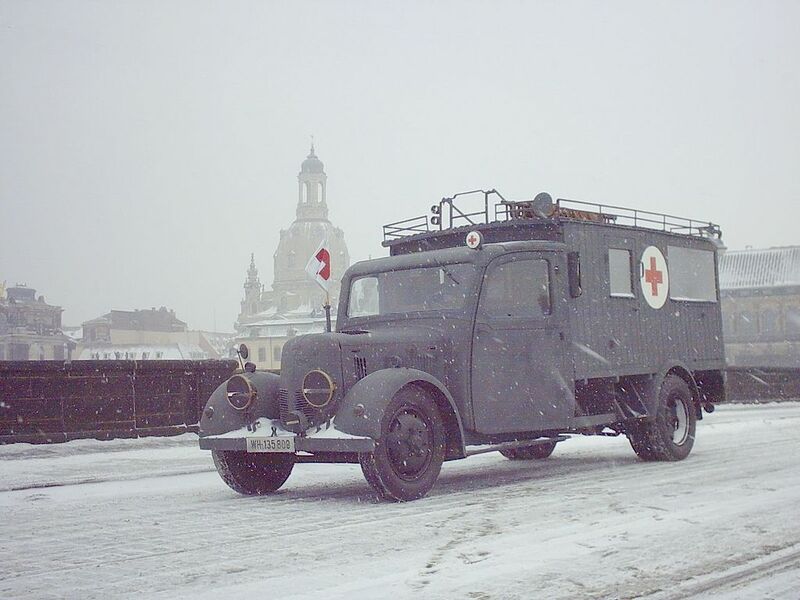 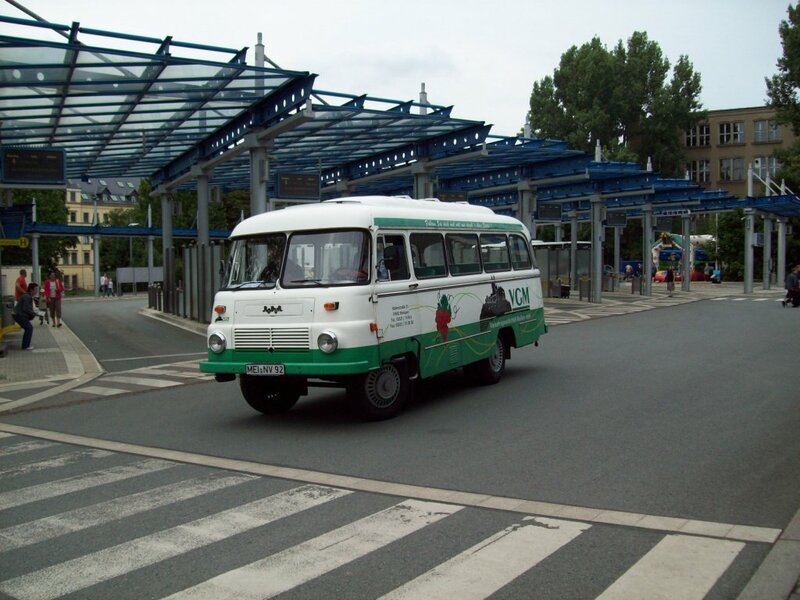 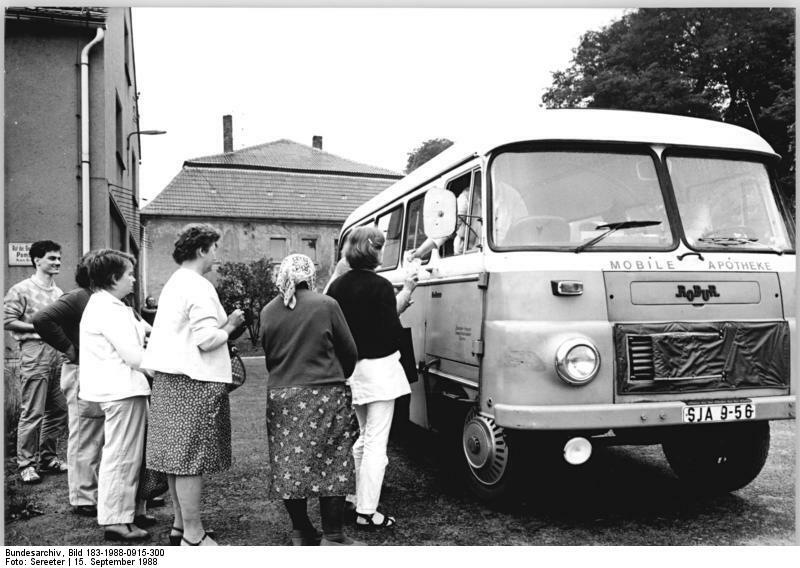 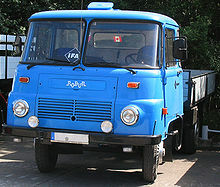 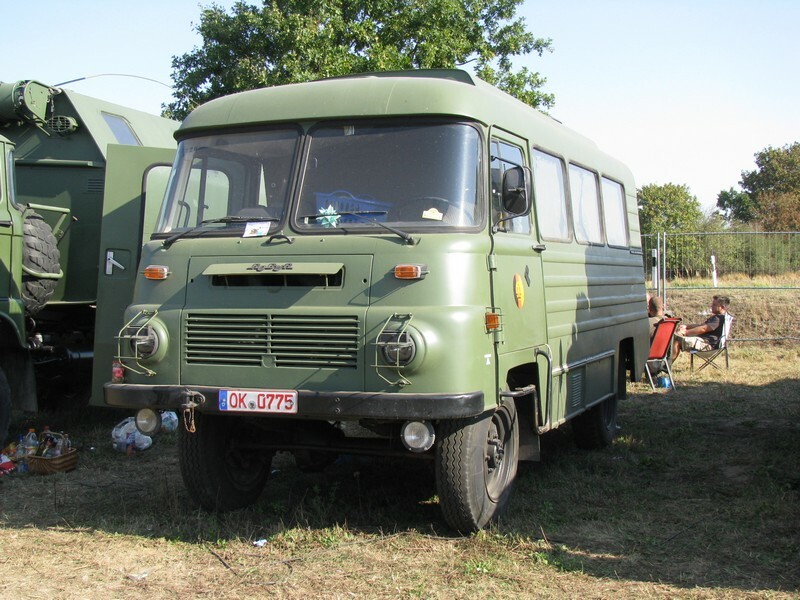 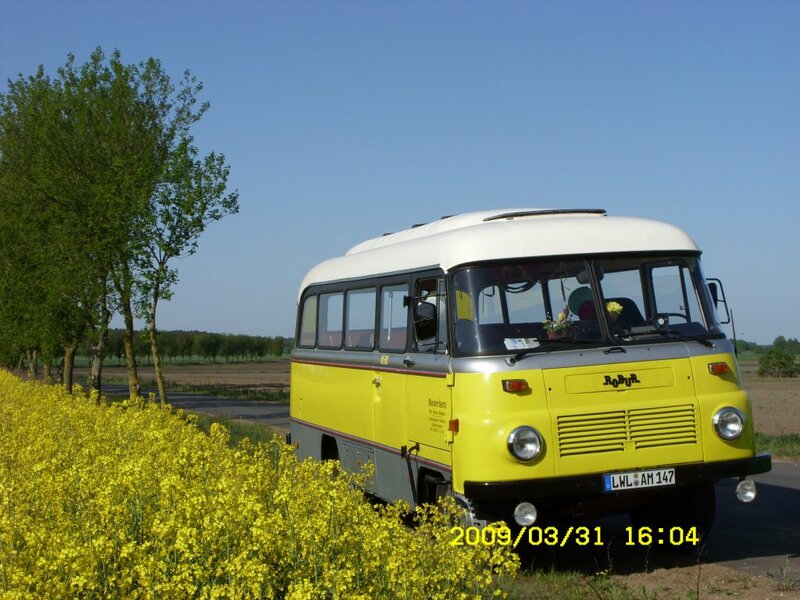 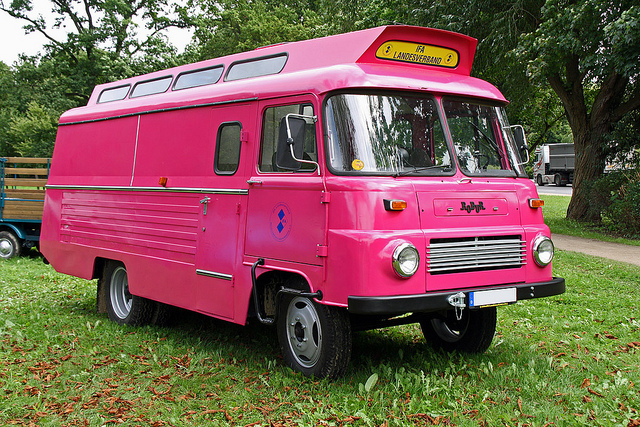 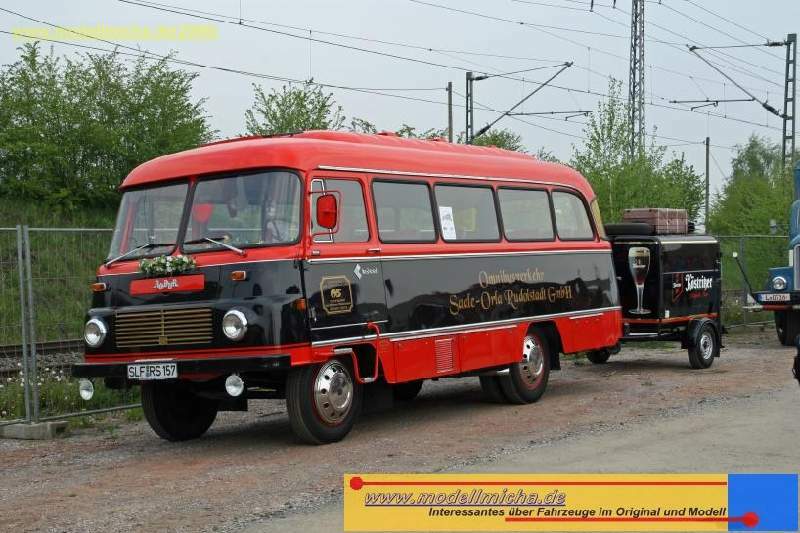 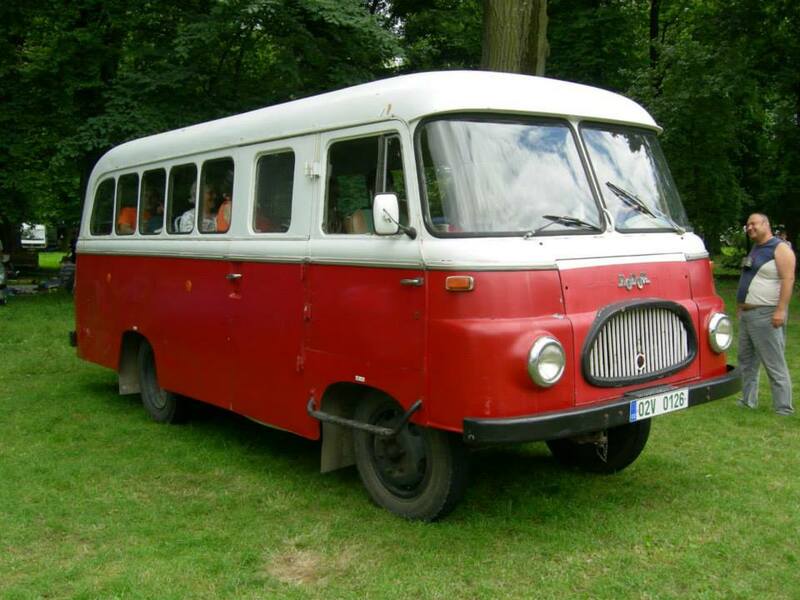 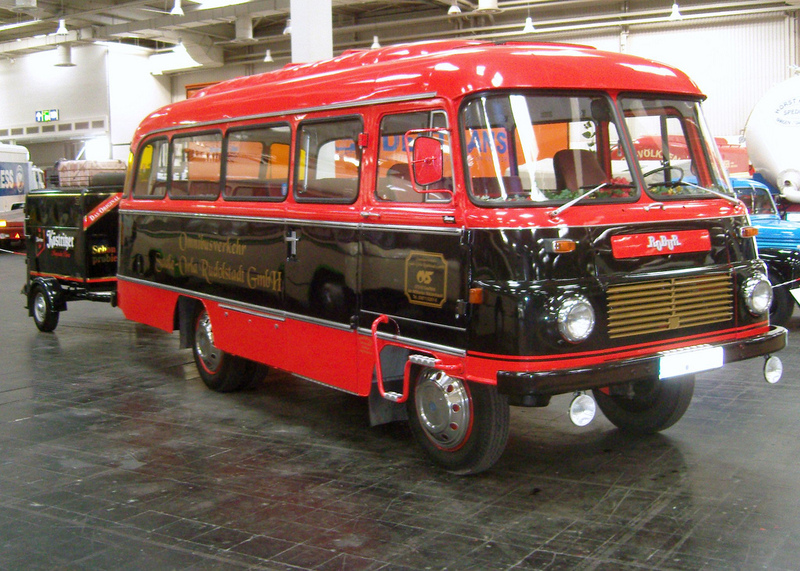 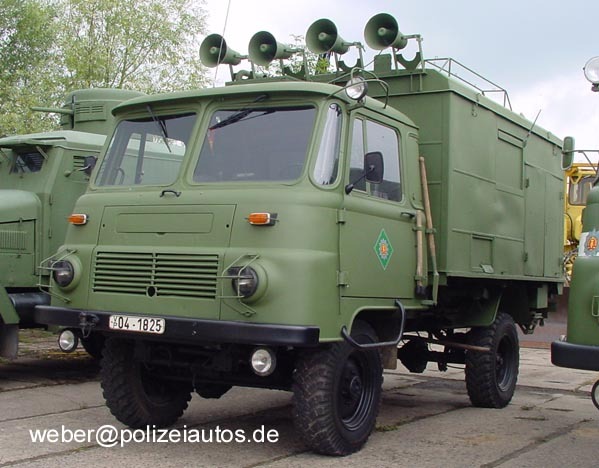 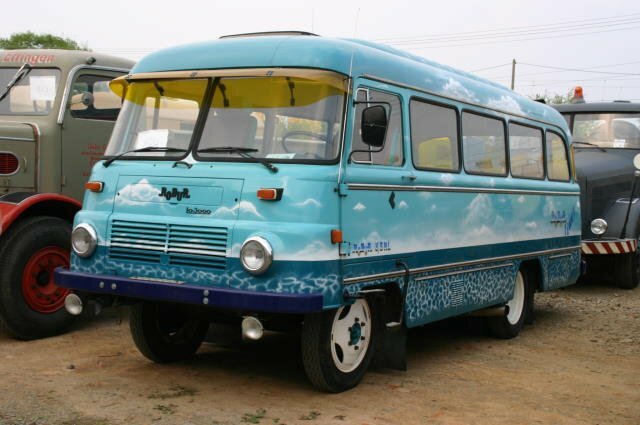 Robur was a marque of the Volkseigener Betrieb VEB Robur-Werke Zittau of East Germany (GDR). 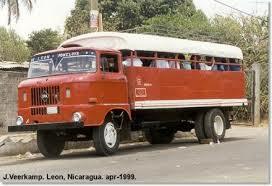 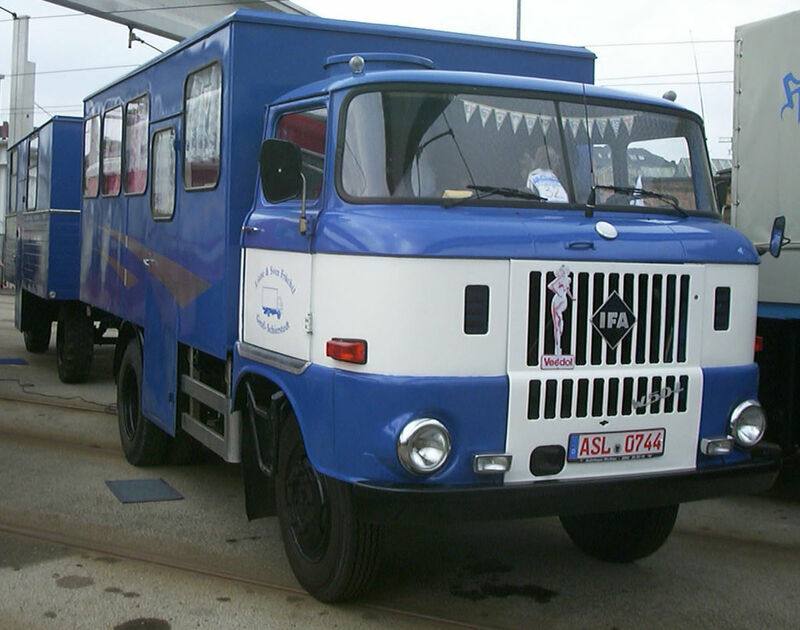 It mainly produced 3-ton trucks. 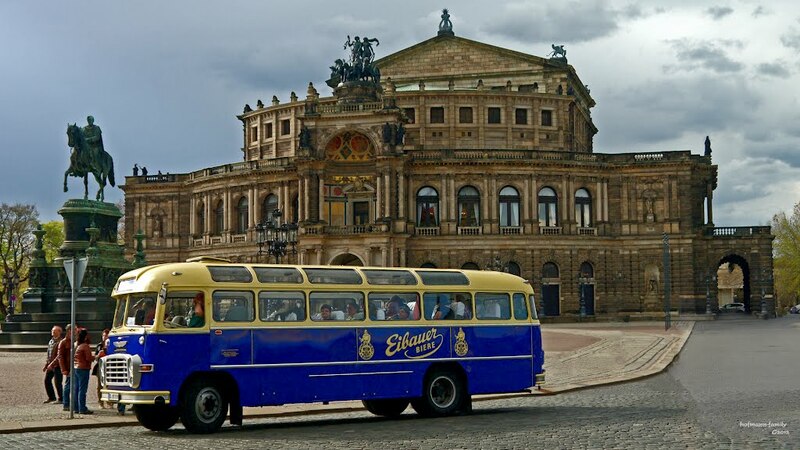 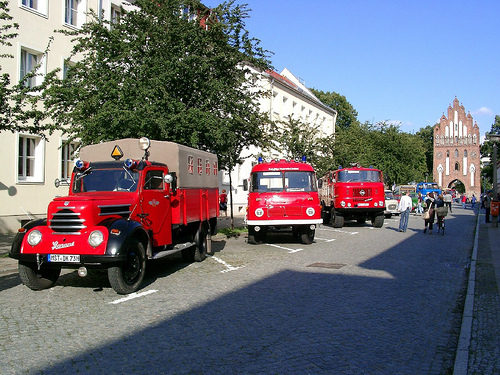 The vehicles were produced in the town of Zittau in what now is South-East Saxony. 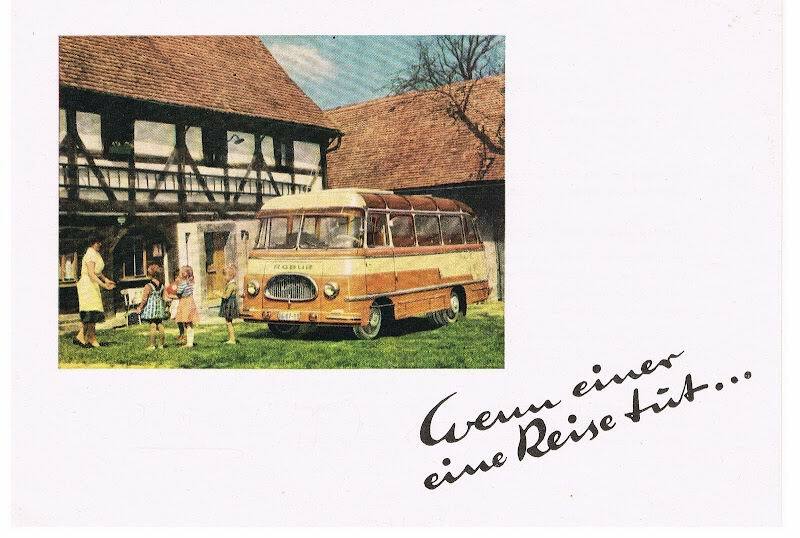 Until 1946, company produced under the marque Phänomen (English: Phenomenon), and until 1957 under the name VEB Phänomen Zittau. 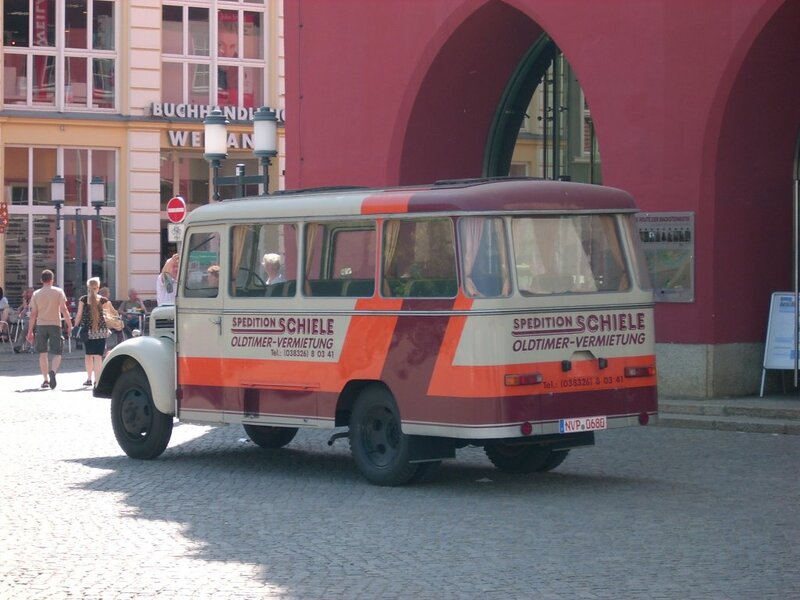 In 1888, Karl Gustav Hiller founded a company for the distribution of a machine for the production of pom-pons that he had invented and would receive a patent for in 1894. 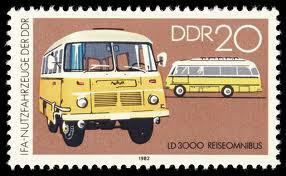 On a trip to England he obtained an exclusive license to import and build Rover Safety Bicycles. 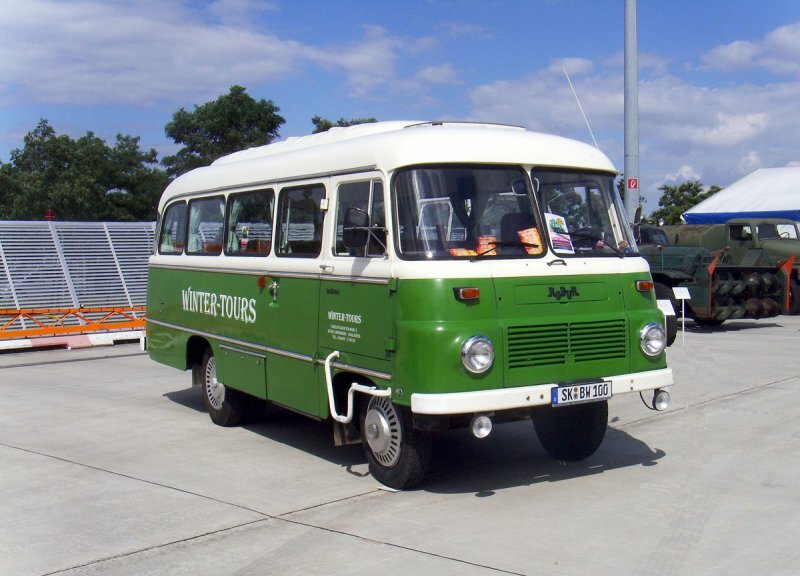 He became shareholder and later owner of the Zittau machine factory “Müller & Preußger”, refined the Rover bicycles and began to distribute them under the name “Phänomen-Rover” in 1894. 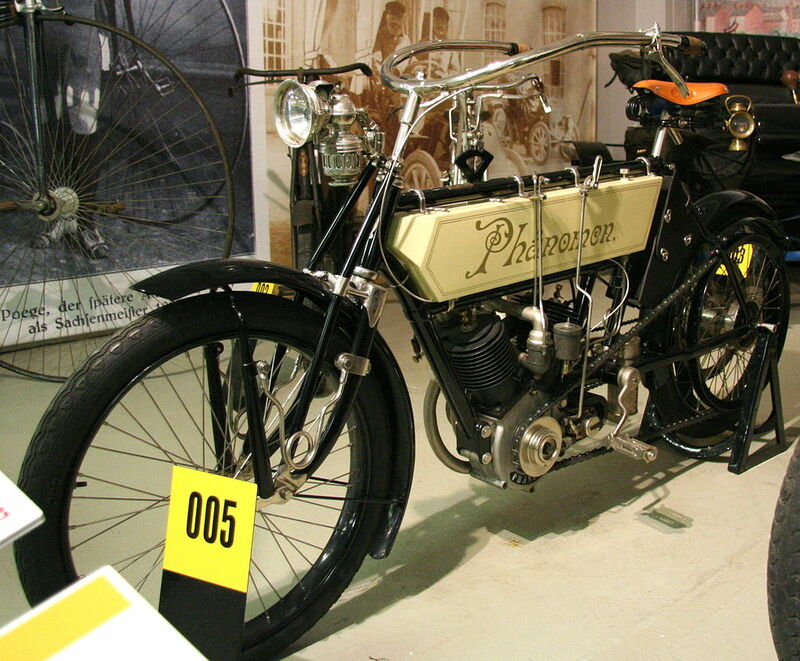 In 1900 the company began to produce Phänomen motorcycles. 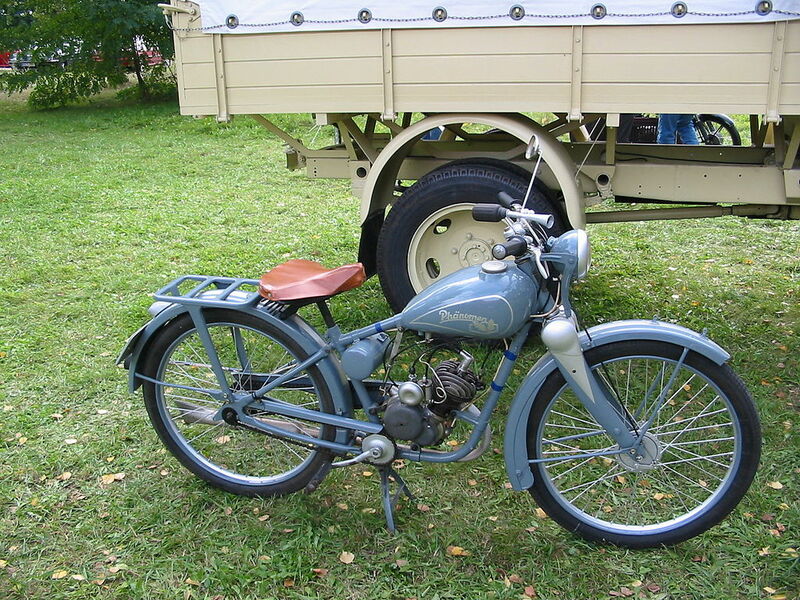 At first the motorcycles were fitted with Fafnir engines, but from 1903 onwards single-cylinder four-stroke engines of Phänomen design were used. 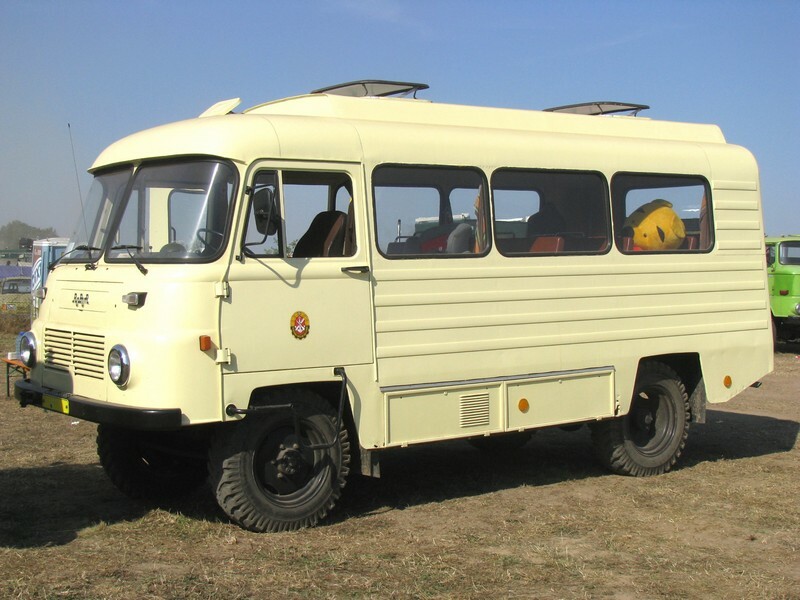 This change of engine necessitated a strengthening of the bike frame and a change of wheels. 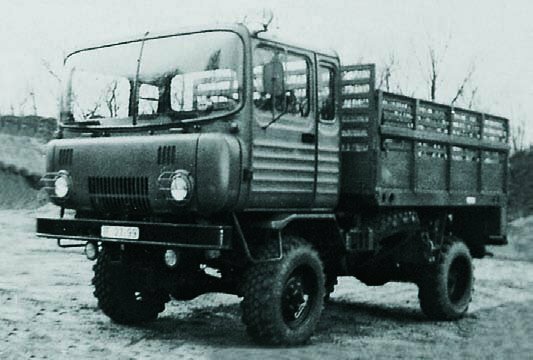 Now 26-inch wheels with 21⁄4-inch tires were used. Permanent improvements led to the development of a two-cylinder engine. 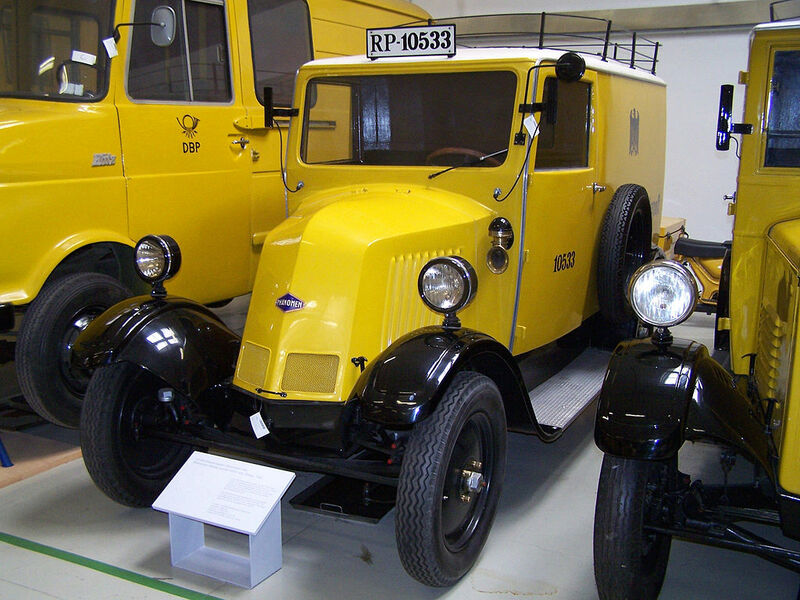 In 1905 the company began the mass production of the three-wheeled Phänomobil. 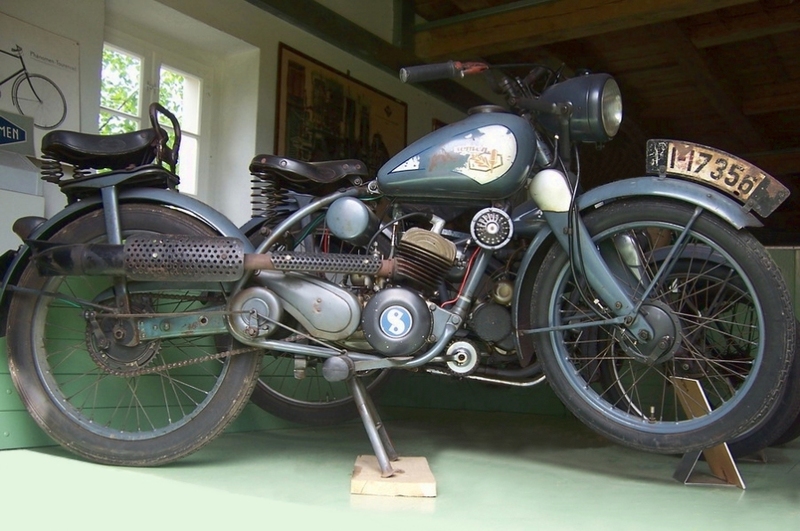 The two-cylinder engine used in motorbikes was used here as well. 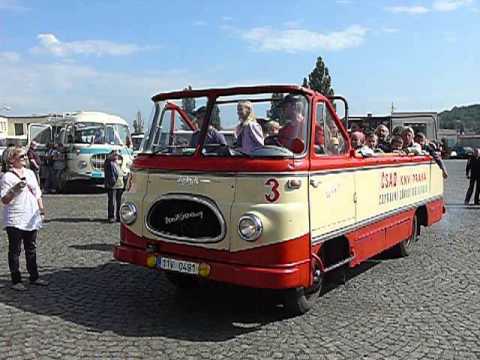 Similarities in construction with Berlin-made three-wheeler Cyklonette of Cyklon, led to arguments over patent infringement, especially as the engineers had worked for Hiller’s company. 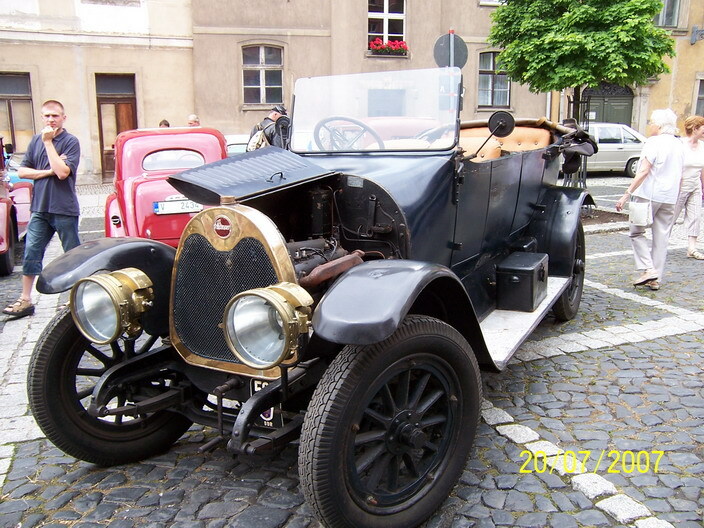 A twin-fan-cooled four-cylinder four-stroke engine was used in the vehicles from 1910, production running until 1927. 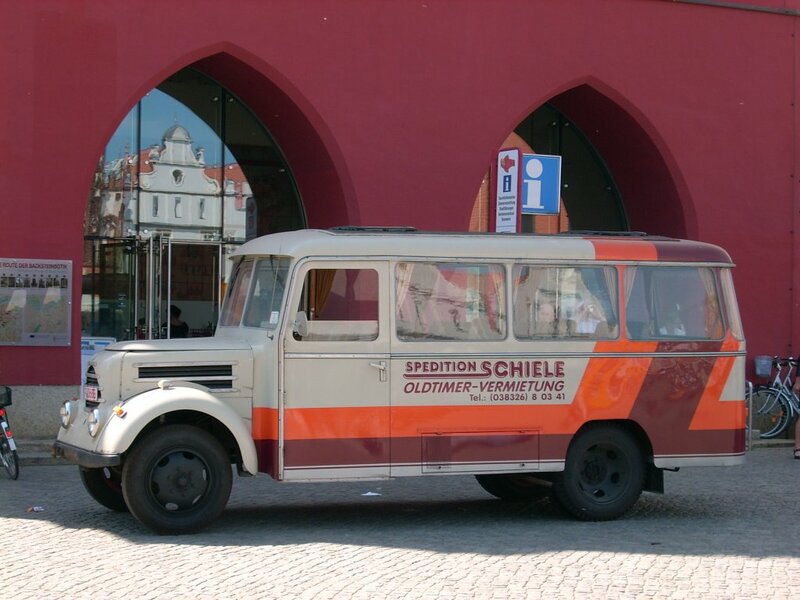 Between 1912 and 1927 the company, by now known as “Aktiengesellschaft Phänomen-Werke Gustav Hiller”, offered four-wheeled cars that could not establish themselves in the market. 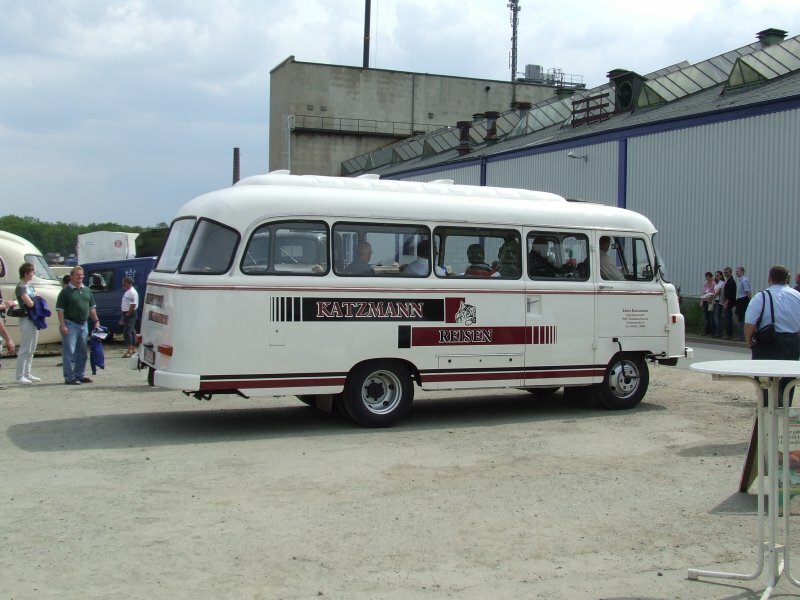 The coachwork was done by the “Karosseriewerk August Nowack AG” in Bautzen. 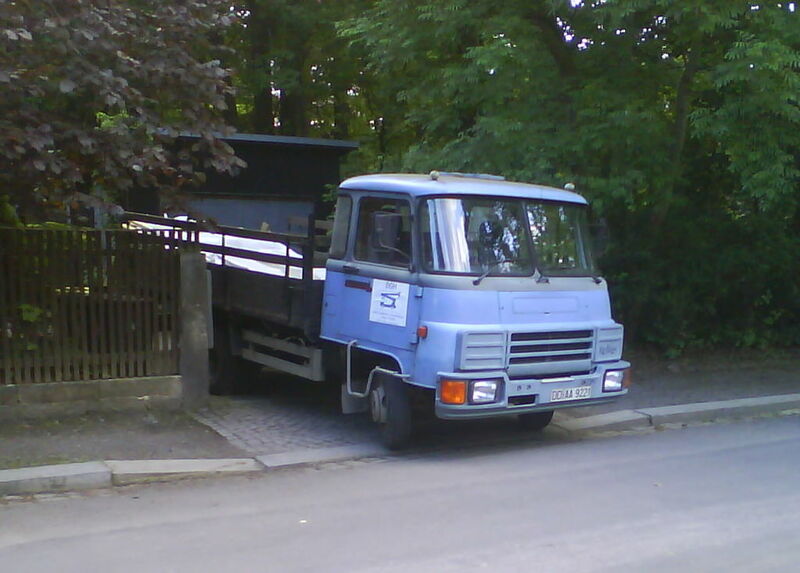 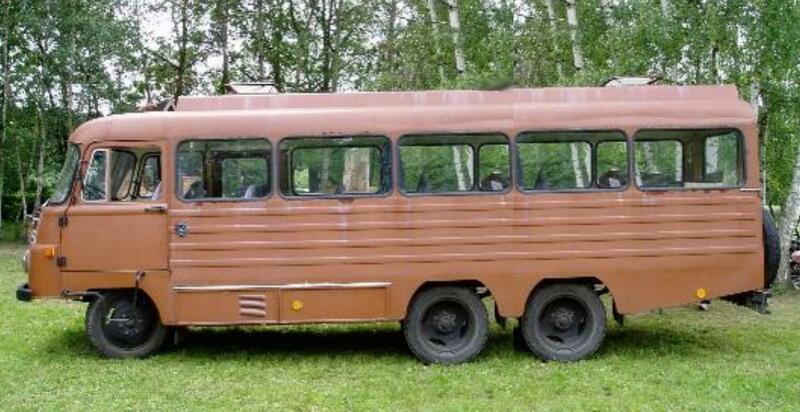 By request of the Reichspost for a cheap, safe and capable vehicle, the company introduced its 4 RL truck that could carry loads between 0.75 and 1 tons. 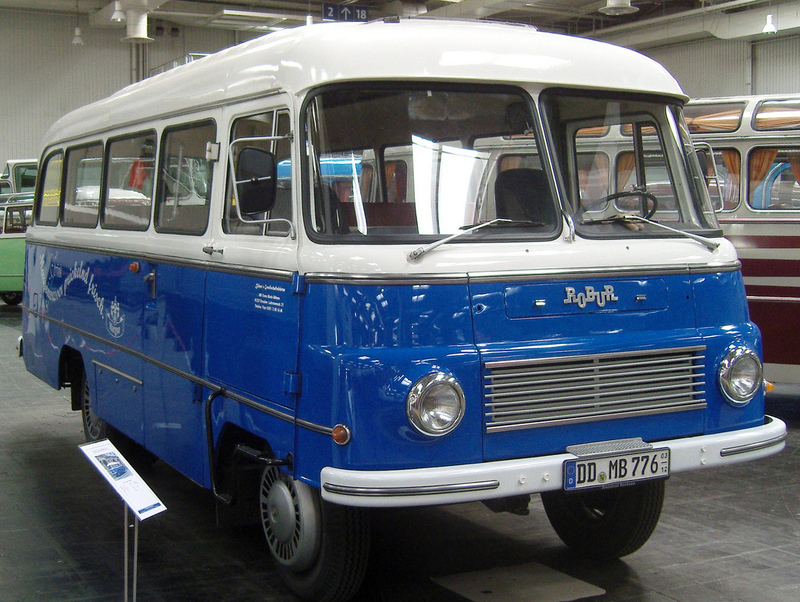 The basis for this model was the four-cylinder engine used in the Phänomobil. 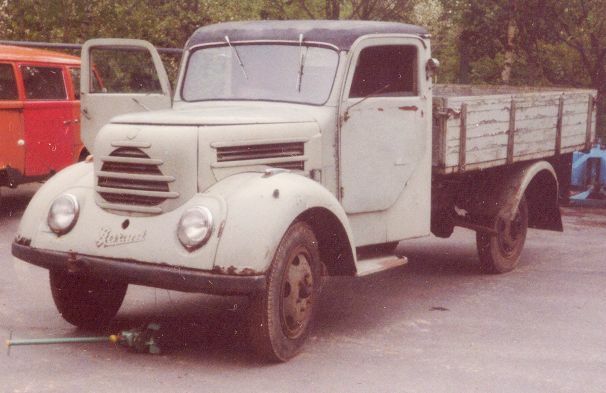 As demand for higher payloads increased, the company brought theGranit 25 (1.5 tons) and Granit 30 (2.5 tons) trucks into production in 1931 and 1936, respectively. 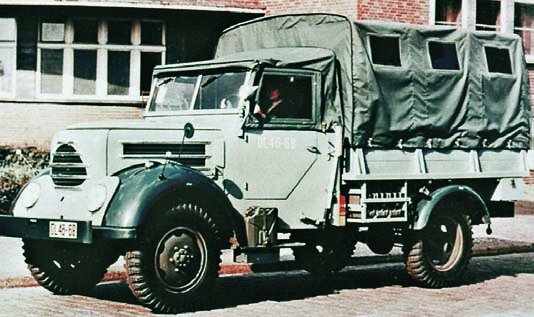 With the increasing arms production in Nazi Germanythe product portfolio was reduced to the Granit 1500 model (called Granit 27 after the war) with a payload of 1.5 tons. 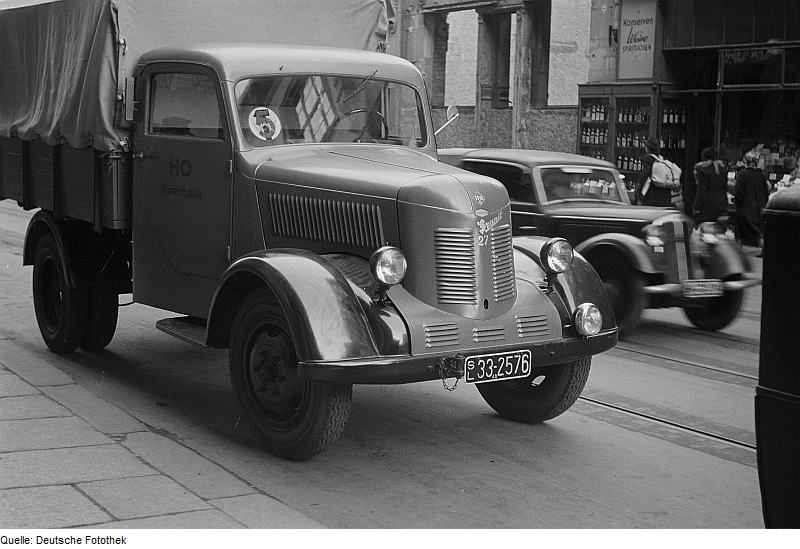 All Phänomen trucks and tricycles had air-cooled engines, only the four-wheeled passenger cars were equipped with water-cooled engines. 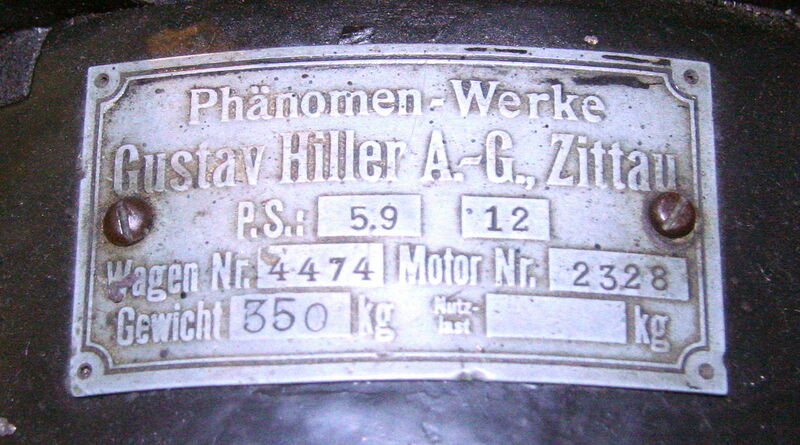 In 1930 the Phänomen-Werke Gustav Hiller A.G. Zittau took up production of light motorcycles, using Sachs engines. 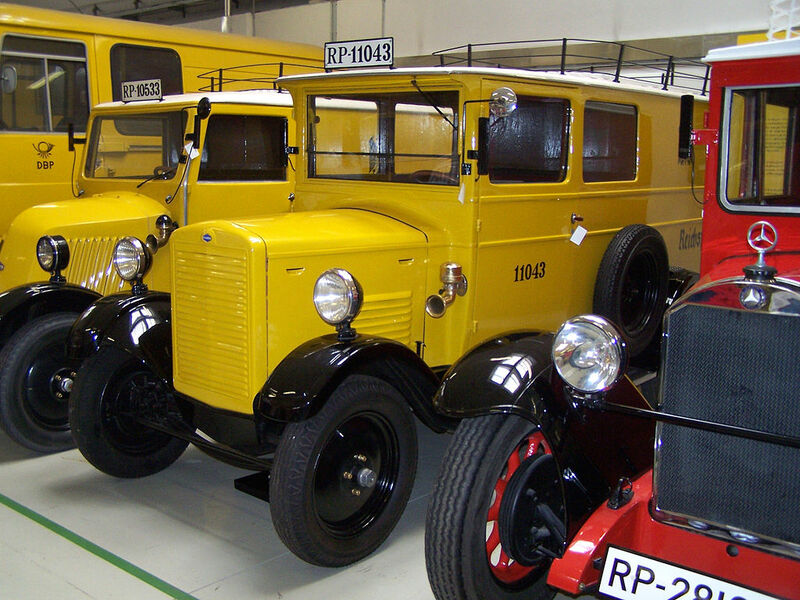 Until 1945 Phänomen produced 14 different models. 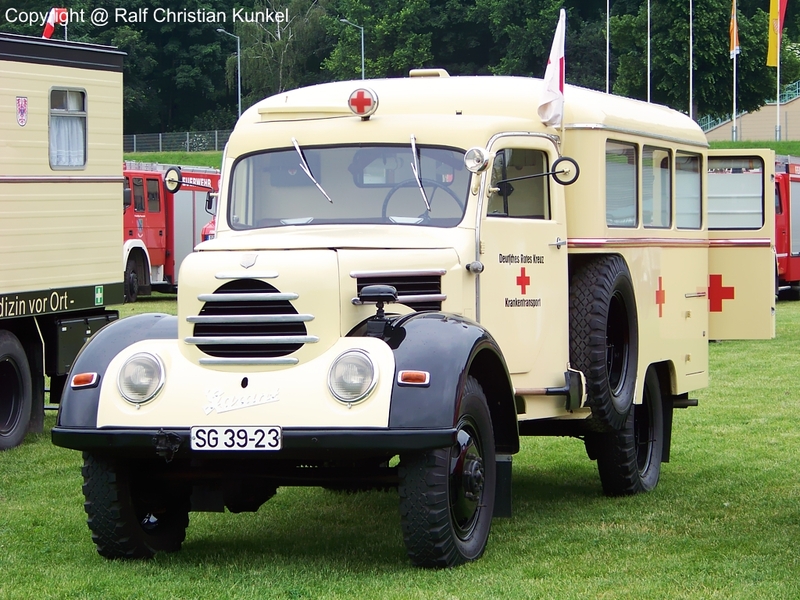 In consequence of a referendum of 30 April 1946 in Saxony, all property of those judged to be Nazis and war criminals was expropriated. 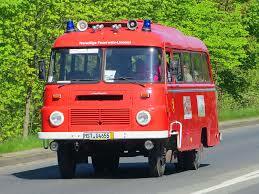 In line with this, the Phänomen works became a Volkseigener Betrieb. 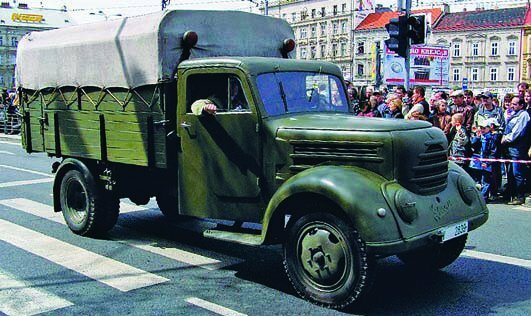 Aside from the production of desperately needed commodities, some 1000 vehicles of the Red Army were repaired. 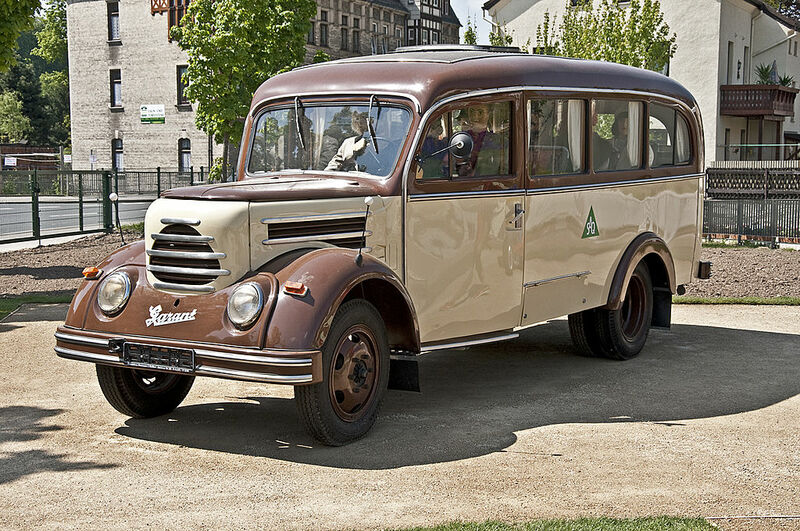 In 1949 the mass production of the pre-war models was resumed on a low scale. 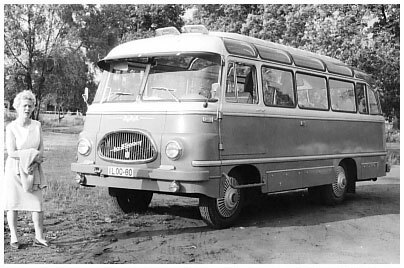 Only in January 1950 were the first 13 Granit 27finished. 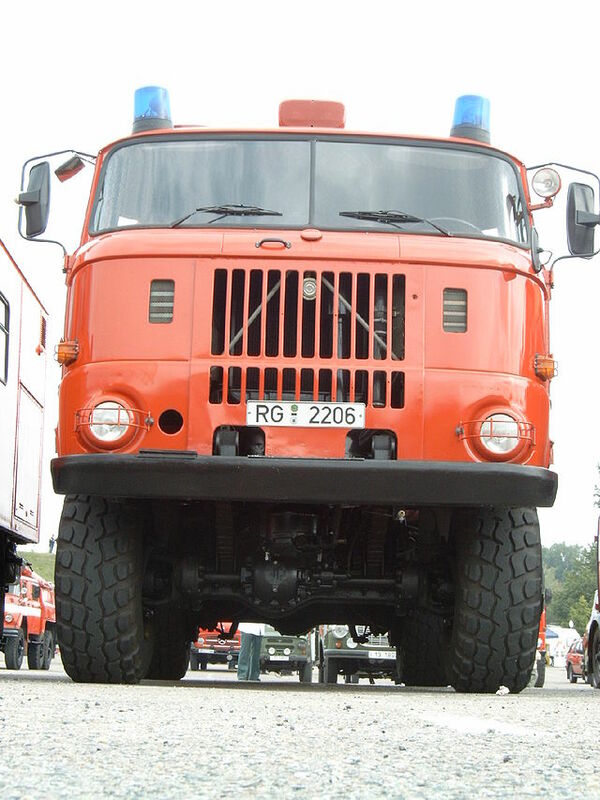 In the next year the payload of the model was increased to 2 tons. 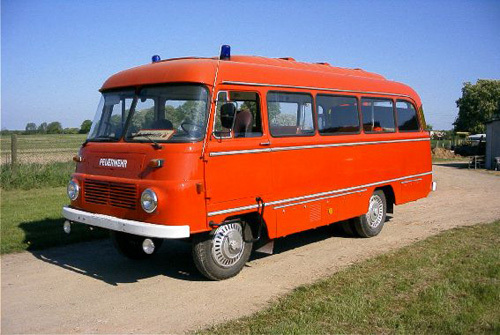 1952 the company presented the Phänomen-Granit 32 prototype that was equipped with an air-cooled diesel engine – in contrast to the carburetor engines used until then. 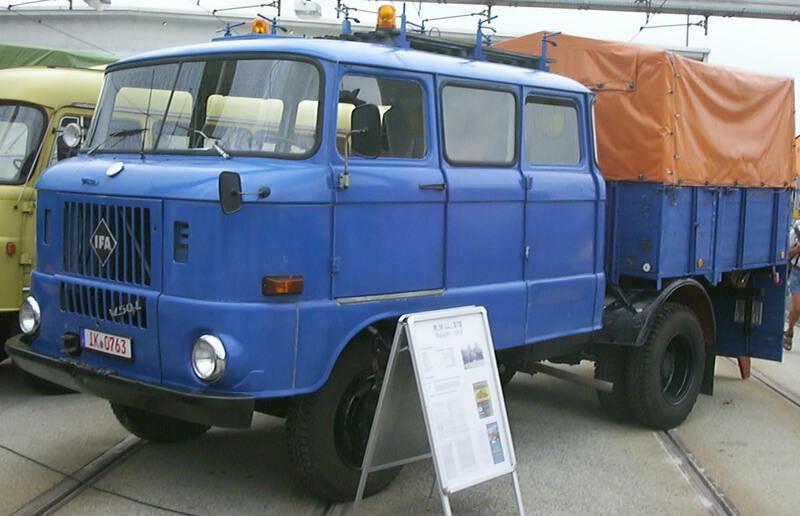 The mass production of the diesel engine began in 1954. 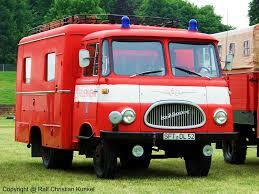 In the meantime, the carburetor engine used in the Granit 27 model was improved and now produced 60 horsepower (45 kW). 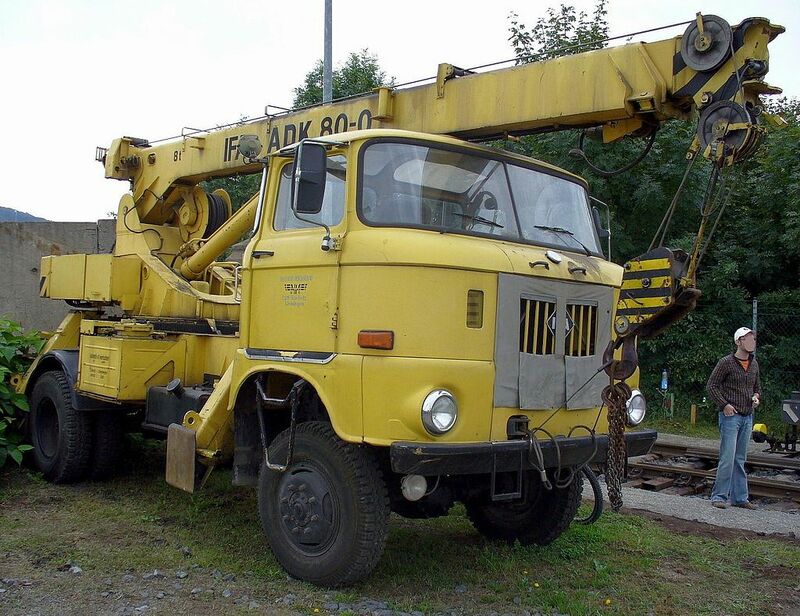 It was used in the Granit 30k model. 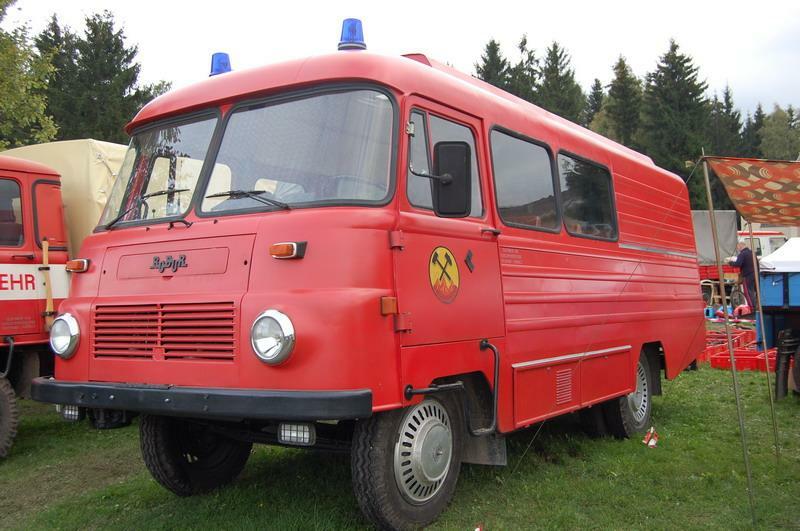 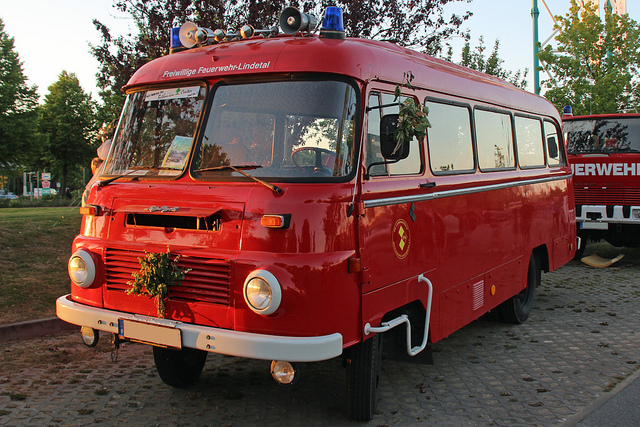 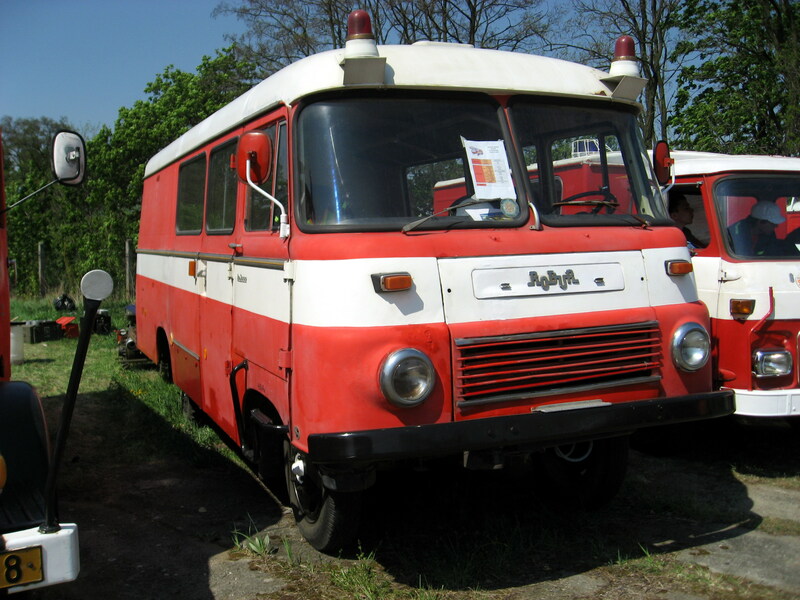 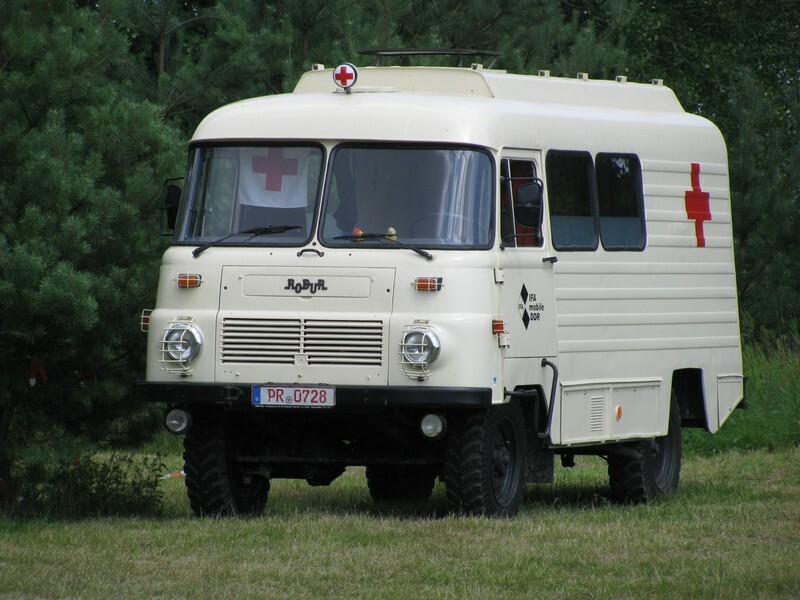 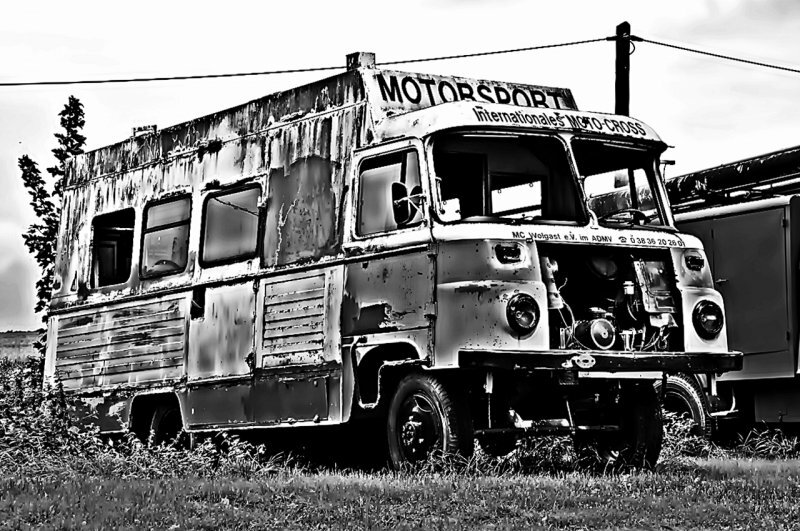 After changes to design, chassis and some minor modifications to the Granit it became the Garant model that would see 50,000 pieces built in several variations (bus, truck, ambulance) until 1961. 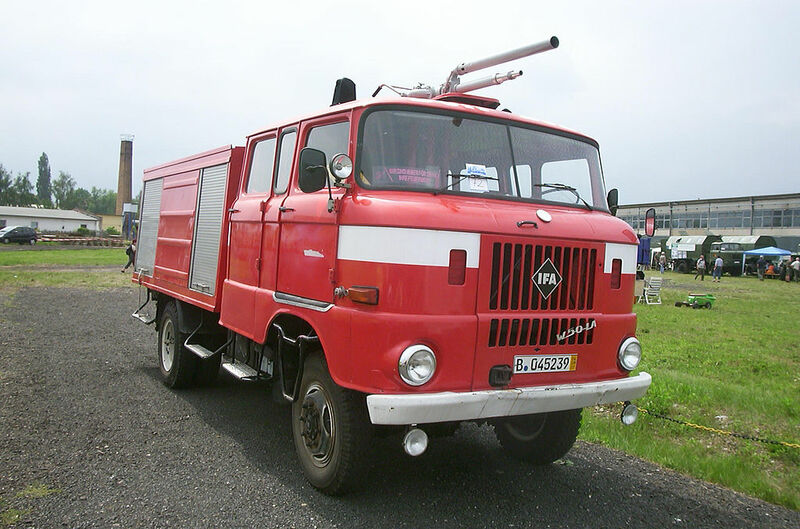 Aside from the Garant K 30 model with a petrol engine the Garant 32 with a diesel engine was also available. 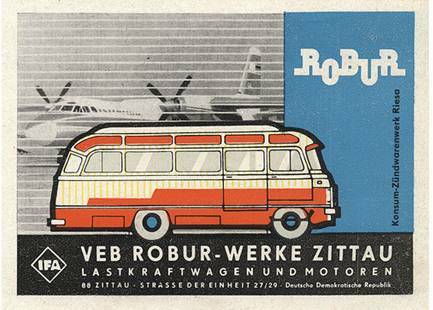 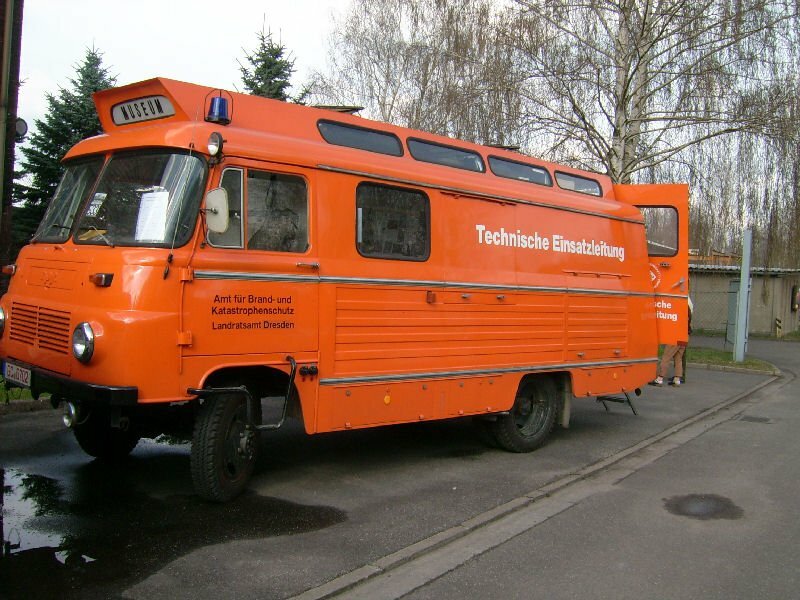 In the beginning of 1957 the company was renamed VEB Robur Werke Zittau, as the heirs of the company founder Hiller had no intention of allowing the new company to use the Phänomen brand. 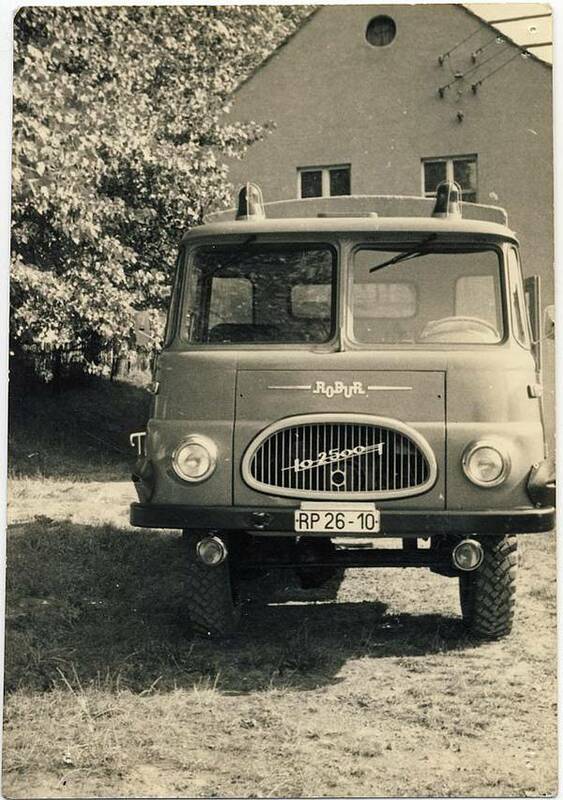 The name Robur stems from the Latin name of the pedunculate oak, Quercus robur. 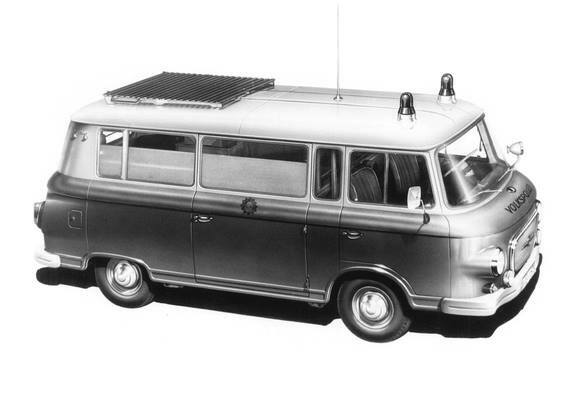 The logo design was inspired by a crankshaft. 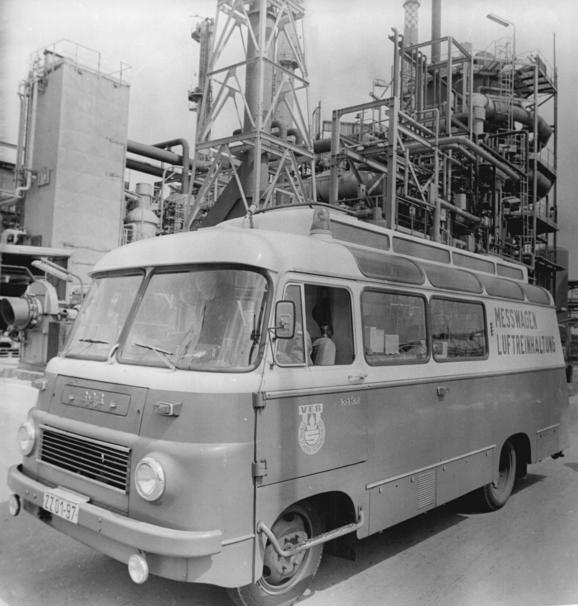 Several other factories were merged with the company, among others the auto body works in Bautzen and Zittau, the engine plant in Kamenz and the fire-extinguisher works in Görlitz. The very successful Garant model was replaced by the Robur LO 2500. 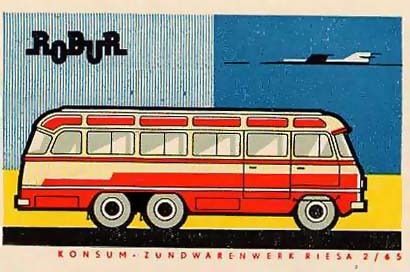 It was first presented at the Leipzig Trade Fair in 1961 and was constructed according to international development trends of the time. 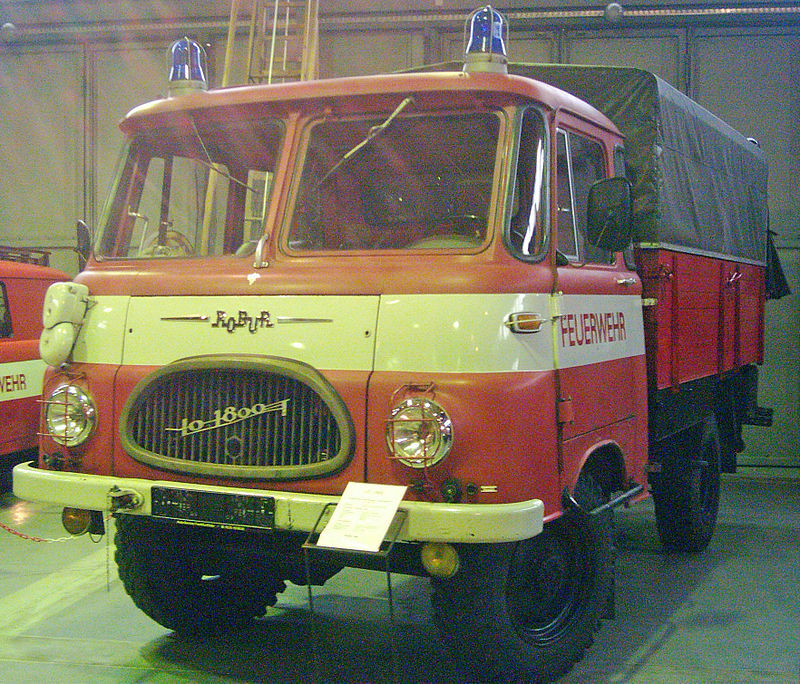 This modern COE truck had the carburetor engine of its predecessor, with an increased output of 70 HP. 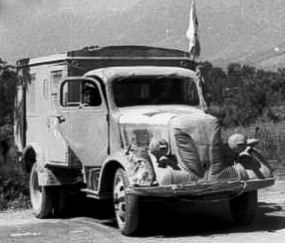 It had a payload of 2.5 tons. 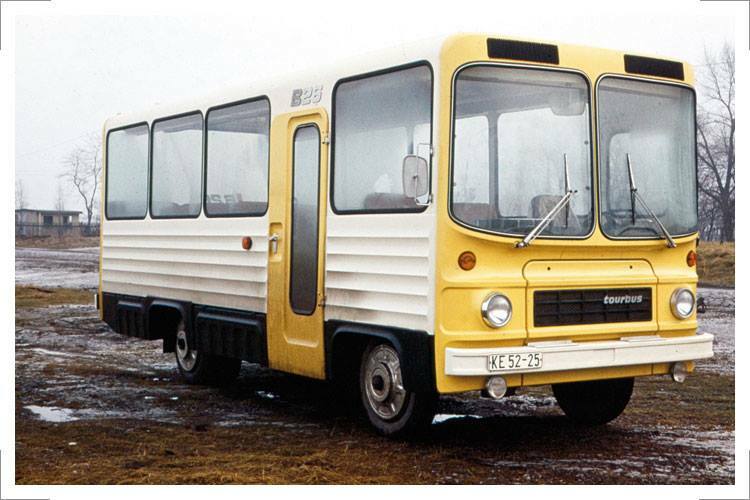 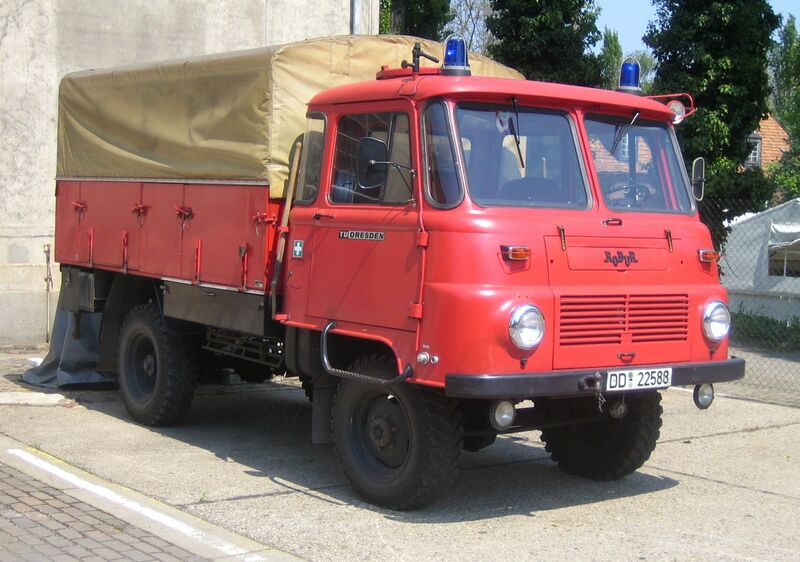 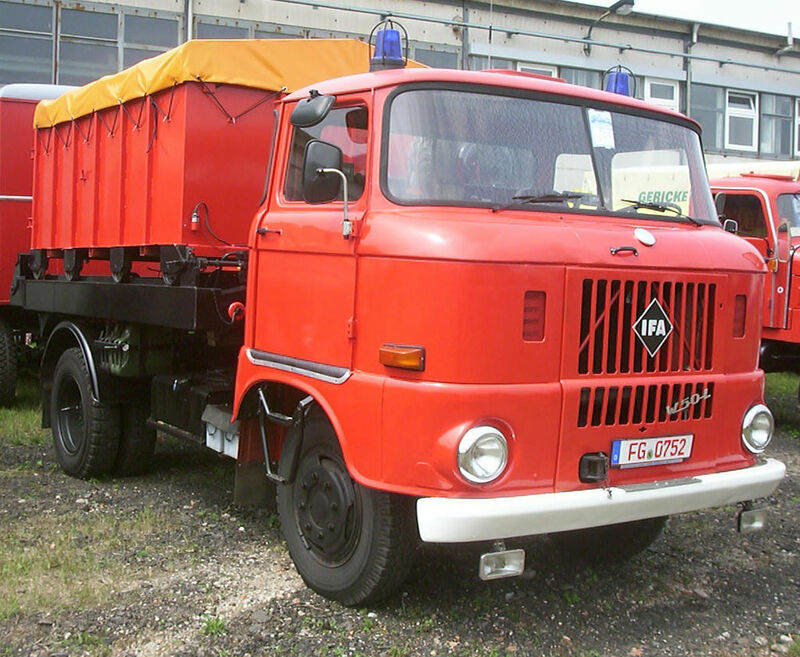 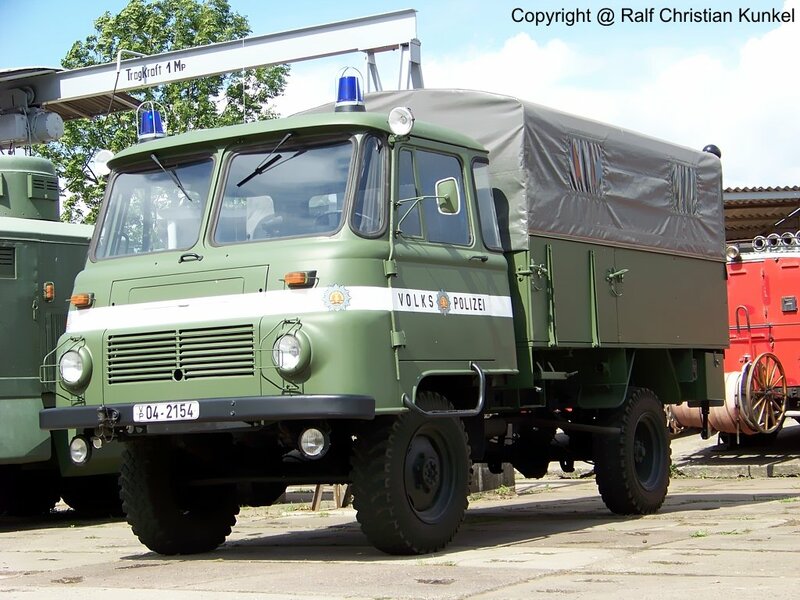 The four-wheel driven variation with a 1.8 ton payload was called Robur LO 1800 A. 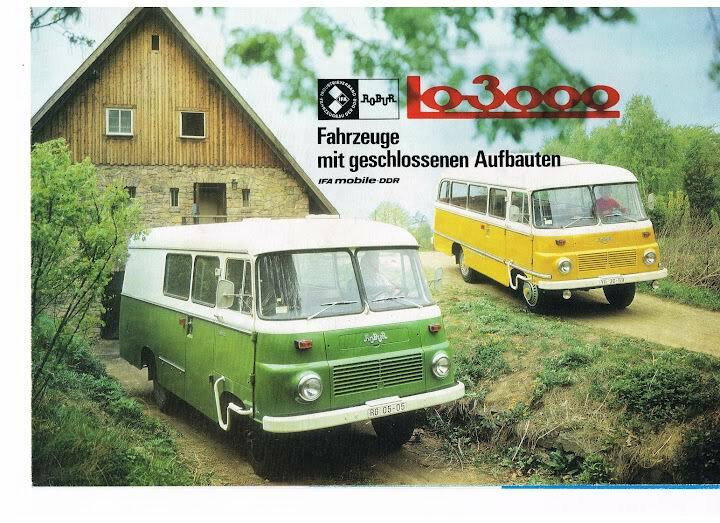 Further development resulted in 1968 in the LO 2501 and LO 1801 A models, distinguishable by a changed grille. 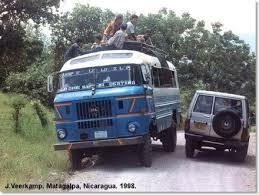 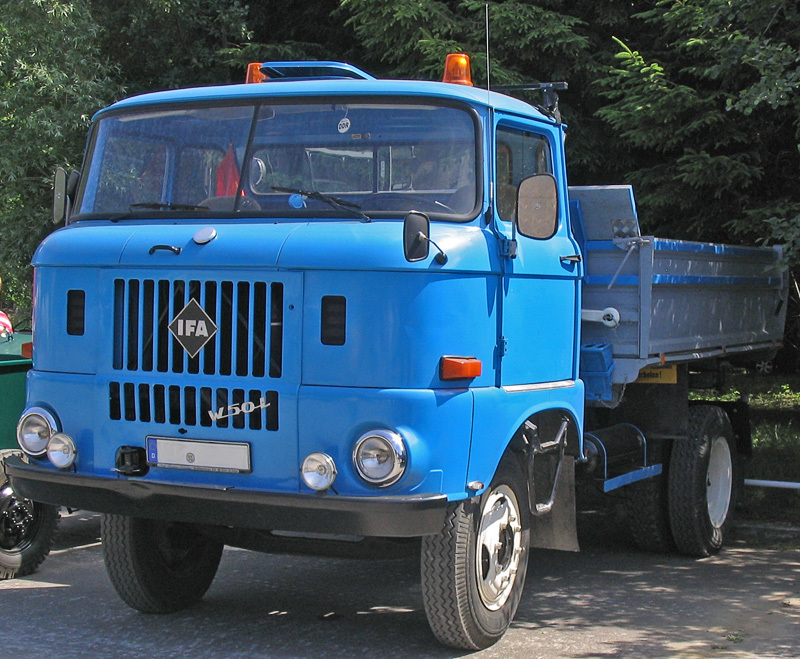 Several further improvements were made over the years, before the 3-ton truck LO 3000 was introduced in 1974. 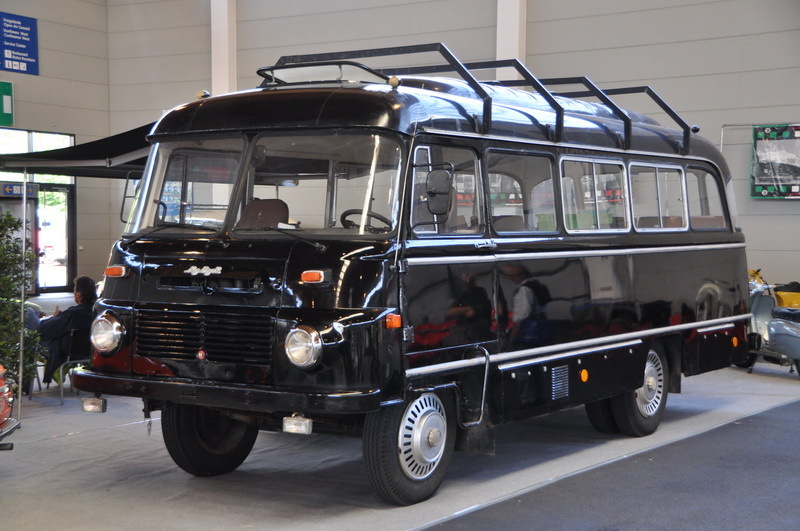 It became the basis for a number of special models. 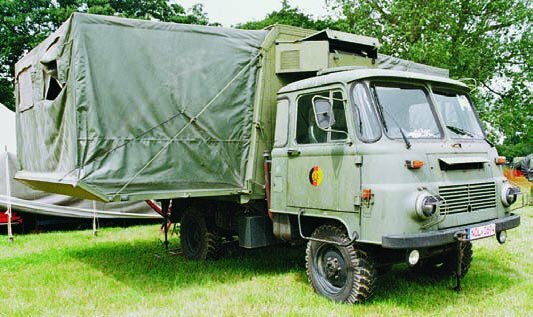 The four-wheel variant also saw its payload increased and was sold under the designation LO 2002A. 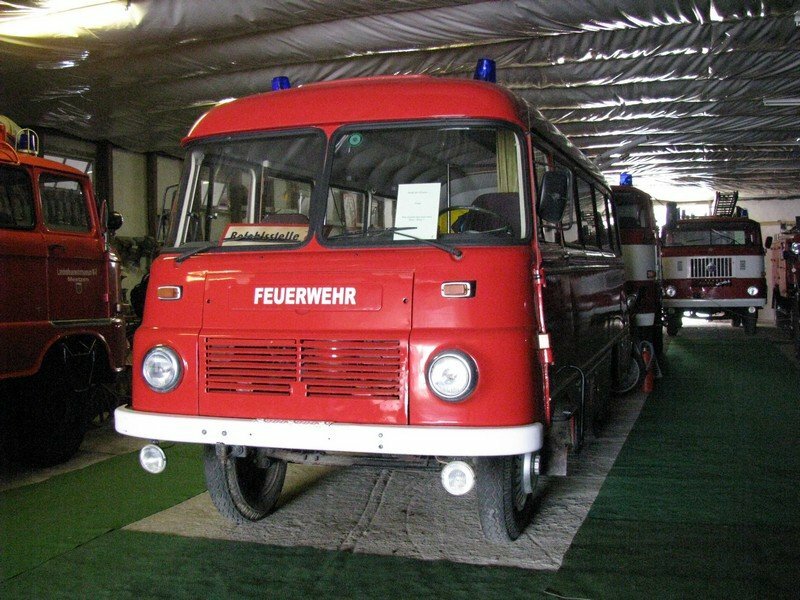 From the fall of 1982 a diesel engine was offered alongside the carburetor engine Type 4 KVD 12,5 SRL. 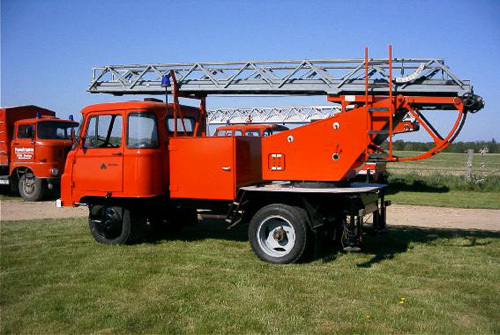 Development of the LD/LO 3000 series in the 1980s aimed to extend the lifetime of the various components and reaching international level in terms of quality. 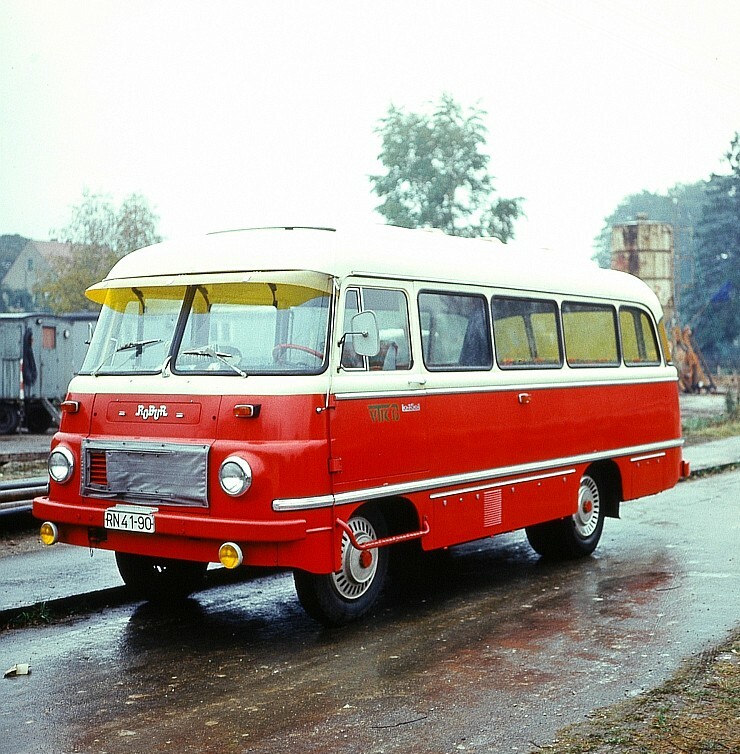 These changes, that were in part also made to the AWD types LD/LO 2202 A, led to the diesel-driven modelsLD 3001 and LD 3002, recognizable by smaller wheels and increased tread. 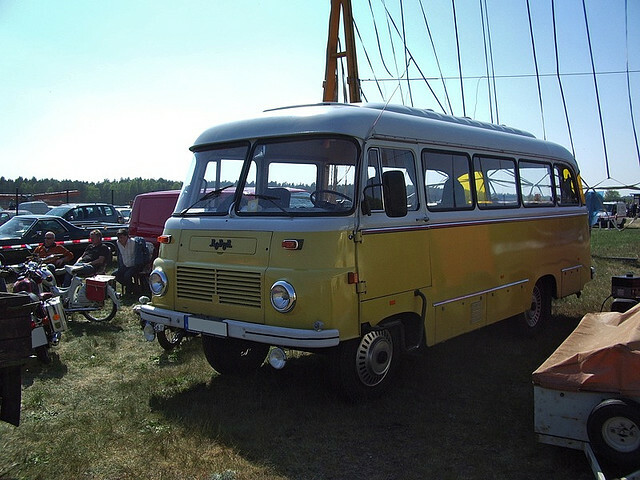 The carburetor-engined LO variants lost import. 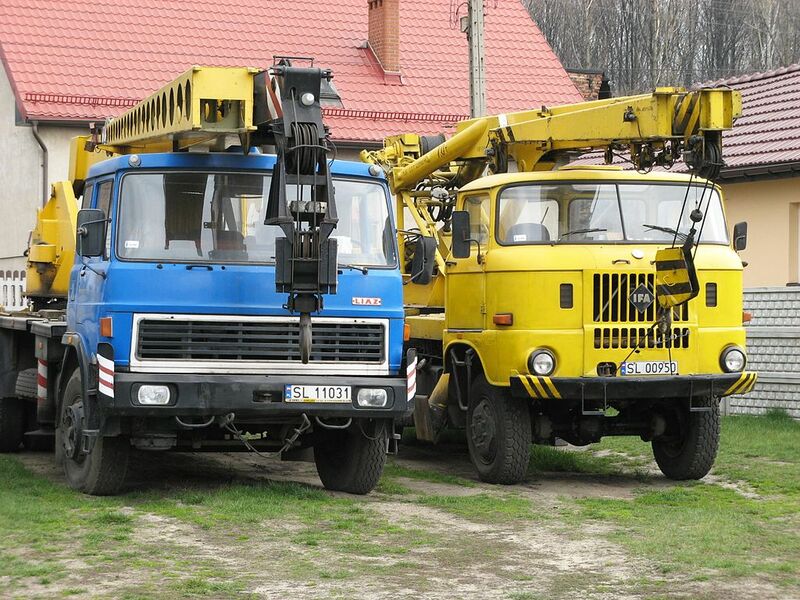 Robur trucks were not only deployed in the COMECON area, but in several overseas countries. 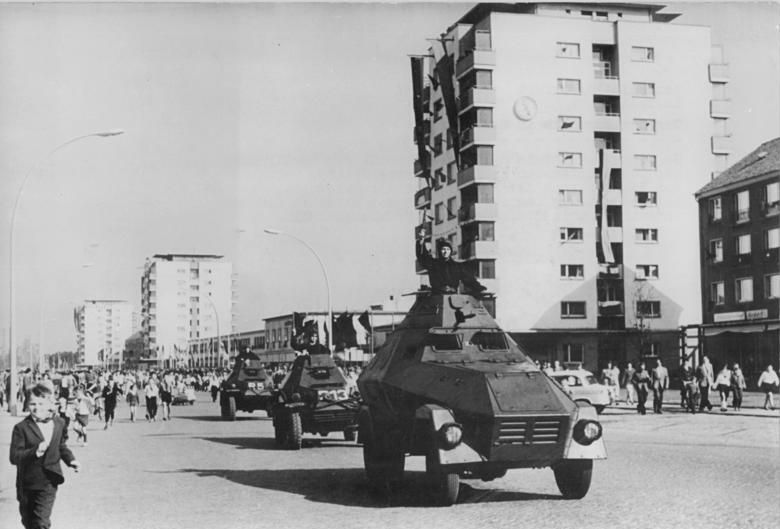 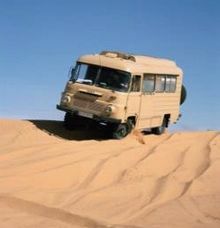 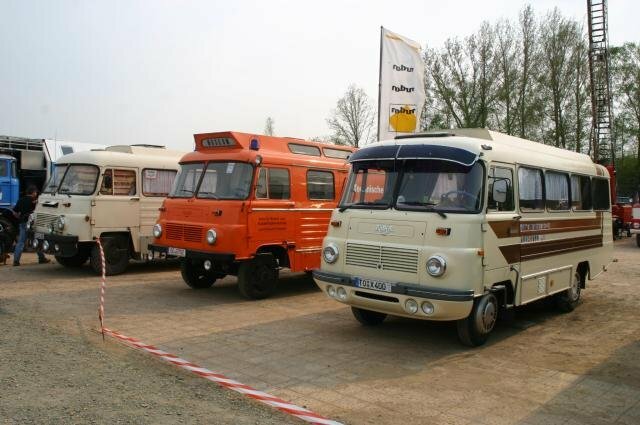 Especially in order to open up new markets the Robur-Safari program was created. 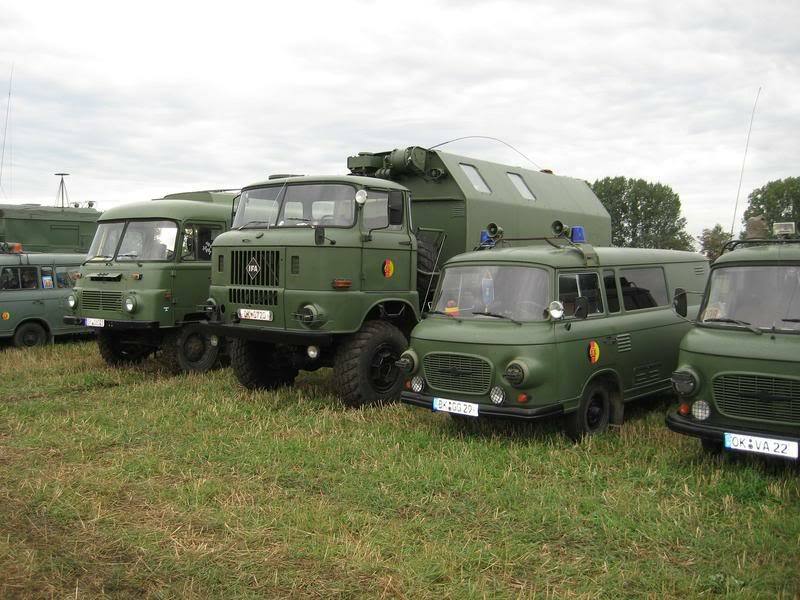 Here trucks would be adapted to the climatic and geographic conditions of their future country of deployment. 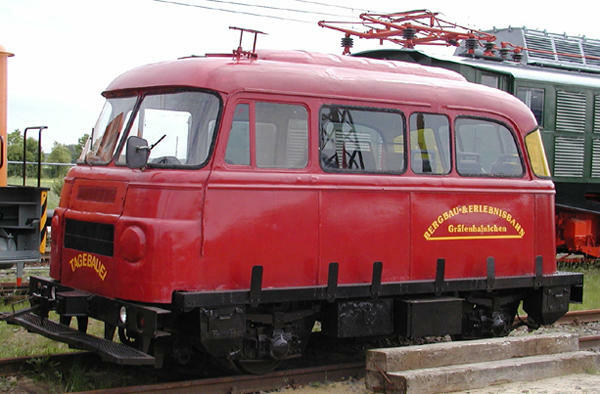 The production of the newly developed O 611/O 611A and D 609 models was not approved by the government and development was restricted to existing models. 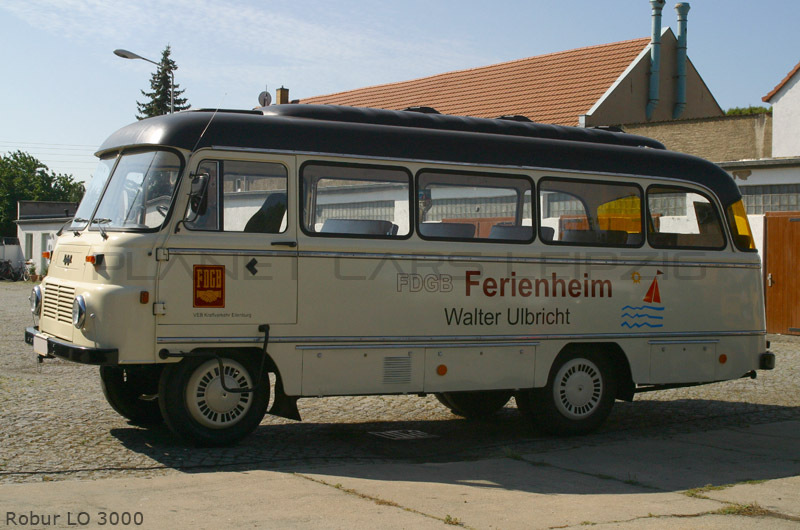 After German reunification the company quickly folded. 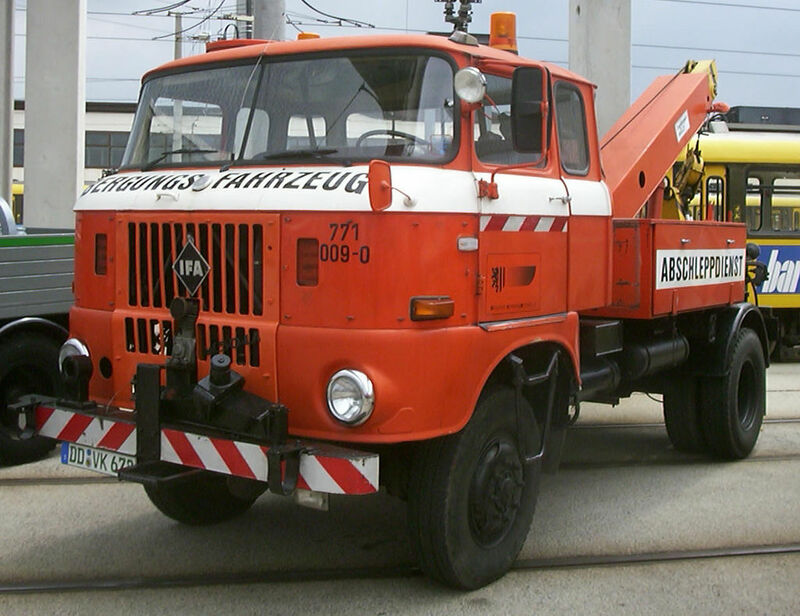 Deployment of Deutz diesel engines did nothing to save it and production was cancelled in 1991. 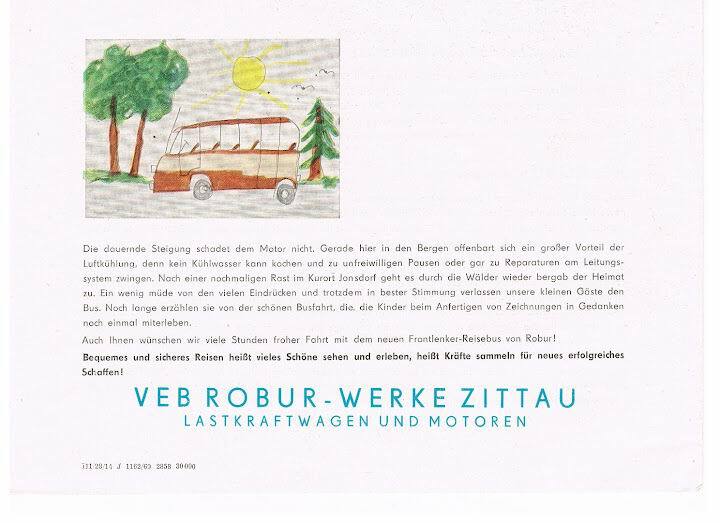 In 1995 a new company called Robur-Fahrzeug-Engineering GmbH was founded and bought all know-how of the Robur-Werke Zittau. 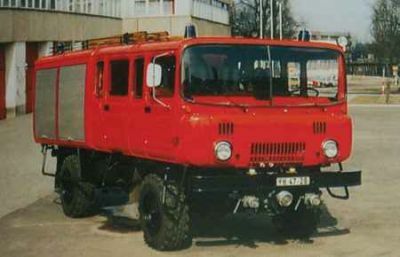 In 1999 another successor was founded with FBZ GmbH Zittau. 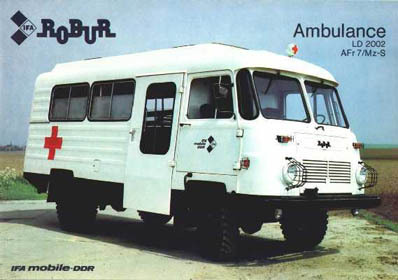 The company builds and supplies components for vehicles.